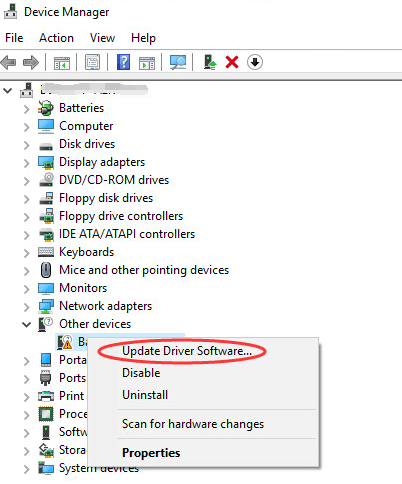 For many external devices, you don’t need to install driver manually, because Windows will install driver automatically as soon as the device is plugged to your computer. If you meet issue “Device driver software was not successfully installed“, it means Windows fails to provide generic driver for the device. In this case, you need to download and install the driver manually. You can go to the device manufacturer’s website to download the latest driver. Before you get started, please ensure that you know the make and model of the device, and the specific operating system that your PC is running. (Windows 10, 7, 8, 8.1, XP & Vista 64-bit or 32-bit). Drivers can always be downloaded in Support section of the website. Note that if you can’t find the driver you need for the operating system, the device may not support the operating system. The downloaded driver can always be installed by just double-clicking on the executable file (.exe). 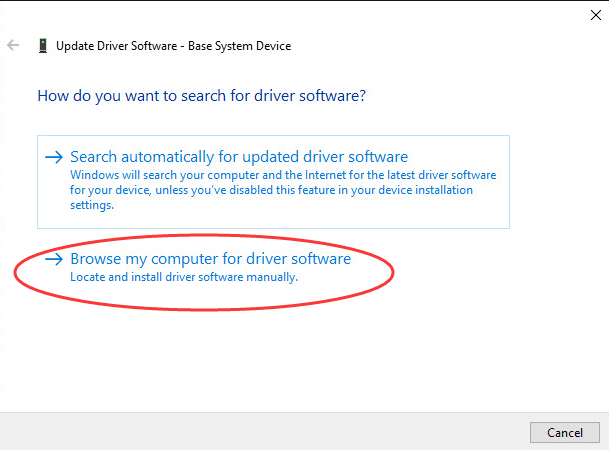 If the driver can’t still be installed successfully, try to install the driver step by step. Since the device driver is not installed successfully, you should see a yellow exclamation mark next to the device. 3. Click Browse my computer for driver software. 4. 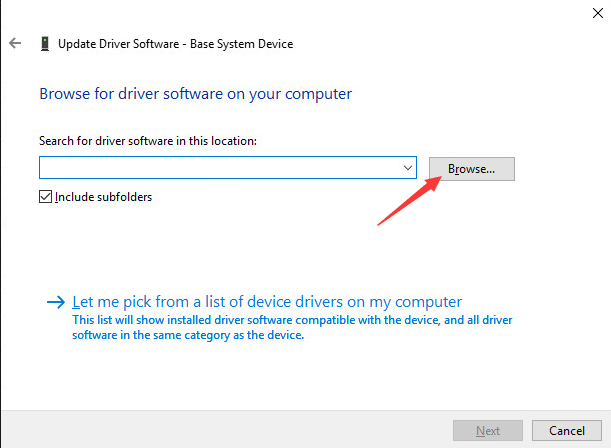 Click Browse… button and select the folder where you saved the downloaded driver or extracted the driver earlier. Then follow the rest on-screen instructions to install the driver. If you have problem with installing driver manually, you can use Driver Easy to help you. Driver Easy can detect all problem drivers in your computer and give you a list of new drivers. You can use it to update drivers in several minutes even you are not good at computer. Driver Easy provides Free version and Professional version. 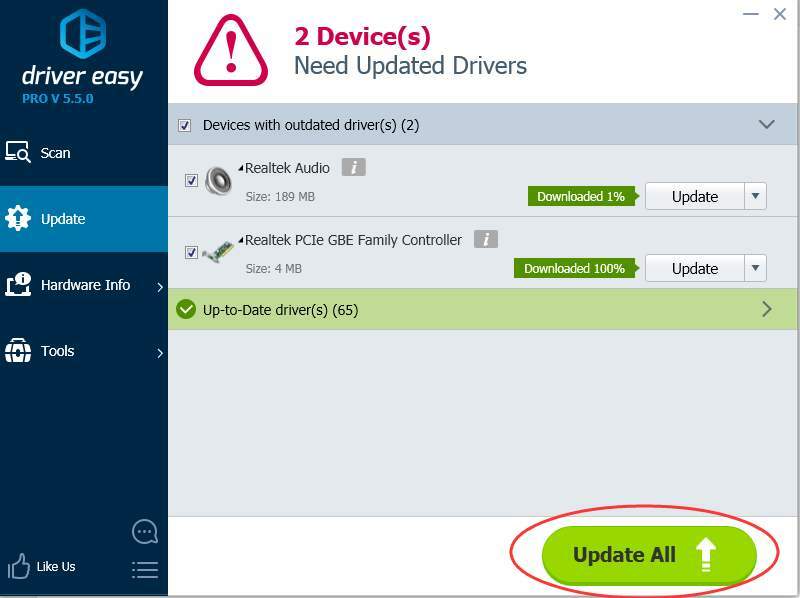 To update driver using Free version, you can refer to Update Drivers with Free Version. With Professional version, to update all drivers, just 2 clicks are needed. 1. Click Scan Now button. 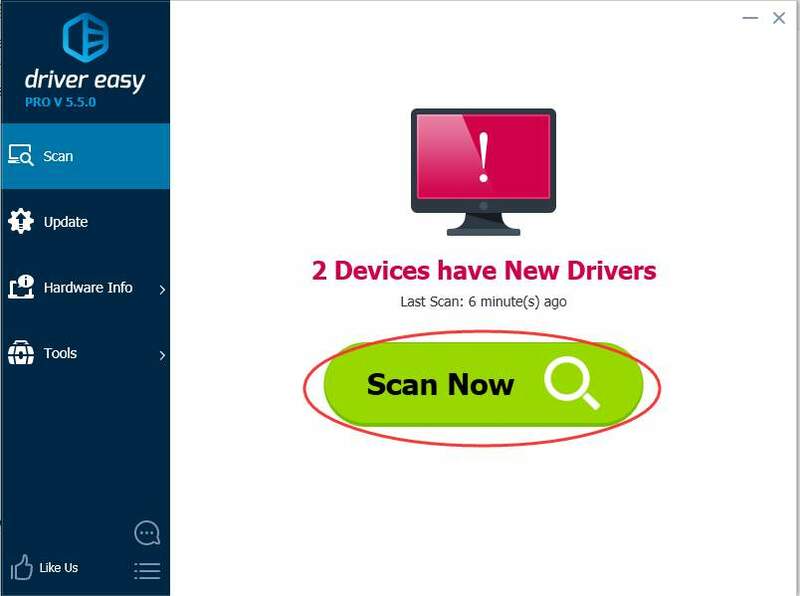 Then Driver Easy will scan your computer in several seconds to detect all problem drivers. Fix the “Device driver software was not successfully installed” issue now.